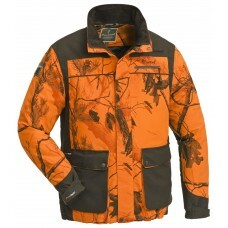 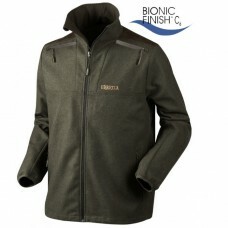 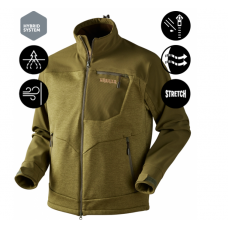 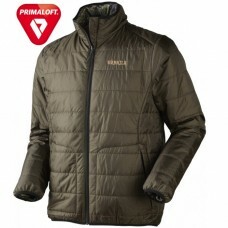 Harkila Agnar Hybrid jacketFor the active hunter. 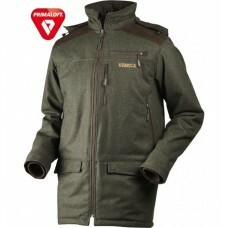 Härkila Hybrid System combines comfort and freed..
Harkila Arvik Reversible jacket Green/OptifadeReversible, lightweight hunting jacket combining pin..
Harkila Cliff anorakExtremely lightweight and breathable smock designed in woven stretch for optim..
Harkila Metso Insulated jacketLightweight, silent, wool jacket with insulating PrimaLoft® padding,..
Harkila Metso jacketLightweight, silent and extremely breathable woollen jacket designed for activ..
Harkila Pro Hunter Dog keeper jacketExtremely hardwearing hunting jacket with waterproof, breathab..
Harkila Stealth jacketLightweight hunting jacket with waterproof, breathable GORE-TEX® membrane. 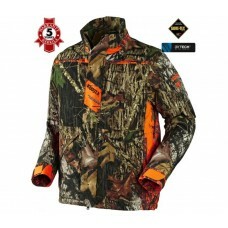 Des.. 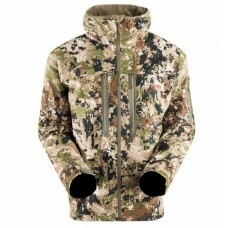 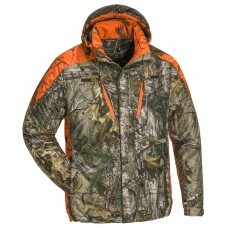 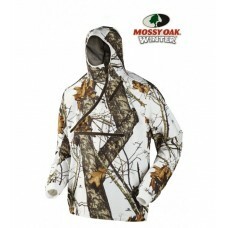 JACKET PINEWOOD® RESWICK CAMOU Wind and w.. 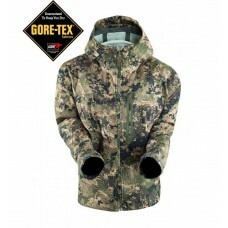 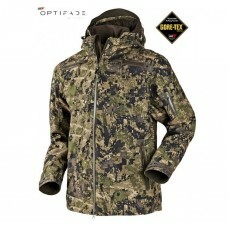 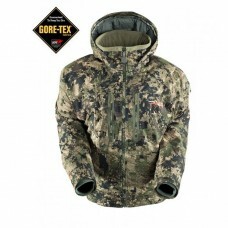 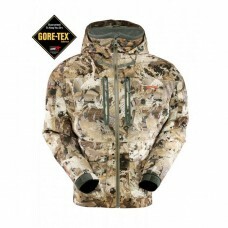 JACKET PINEWOOD® WOLF LITE – CAMOU Wind- and waterproof jacket. 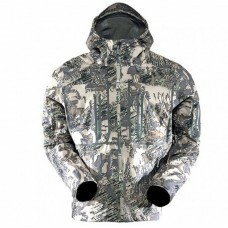 Suppl..
Sitka Boreal jacket Waterfowl The Boreal Jacket delivers maximum insulation without having to wear..
Sitka Cloudburst jacket SubalpineAll zippers are welded and watertight, which is significant, since ..
Sitka Coldfront jacket Open CountryThe second generation Coldfront Jacket hermetically seals out m..
Sitka Downpour jacket Ground ForestWith a lightly brushed face to keep you stealth in the whitetai..
Sitka Incinerator jacketA virtual walking sleeping bag that’s 100% waterproof, the Incinerator J..
Sitka Incinerator jacket Optifade Elevated IIA virtual walking sleeping bag that’s 100% waterproof..